The Long Beach International Film Festival is hosting a viewing party for the Academy Awards – LIVE ON STAGE emceed by Comedian Rob Magnotti on Sunday February 22. 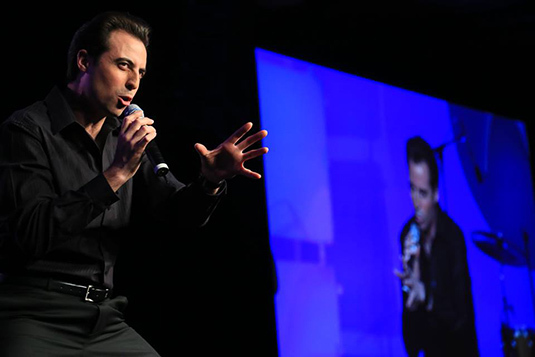 Rockville Centre, NY – The Long Beach International Film Festival is hosting a viewing party for the Academy Awards – LIVE ON STAGE emceed by Comedian Rob Magnotti on Sunday February 22, from 7pm-11:30pm, at Madison Theatre, 1000 Hempstead Ave, Rockville Center. Academy Awards viewing parties give the community and the booming film industry here in Nassau County, Long Island the opportunity to both share in the excitement of the awards show and support worthy causes on a local level. Guests will feel like stars themselves as they arrive at the brand new state of the art Madison Theatre at Molloy College, and strut down the Red Carpet. Buy your own Hollywood Star, autograph it and add it to the “Walk of Fame”. There will photogs and video cameras posting to our instagram, twitter, vine and facebook sites. During the commercial breaks these will pictures will be randomly posted on stage with the hashtag #LBIFFNY. The event will raise funds for the “Rising Star Scholarship Fund” which will help an underserved child to attend the state of the art film camp at Molloy College. There will be raffle prizes from Hotel Indigo, Golf Foursome at Indian Hills Country Club with host Ed Thompson of Molloy College, Long Beach International Film Festival All Access Passes, Skudin Surf Camp, movie memorabilia from Marilyn Monroe, Jack Nicholson, Audrey Hepburn, and Disney. Tickets are $50 per person with portion of the proceeds going to “Rising Star Scholarship Fund”. LBIFF is a registered 501(c)3. A limited number of seats will be available for purchase at the door. 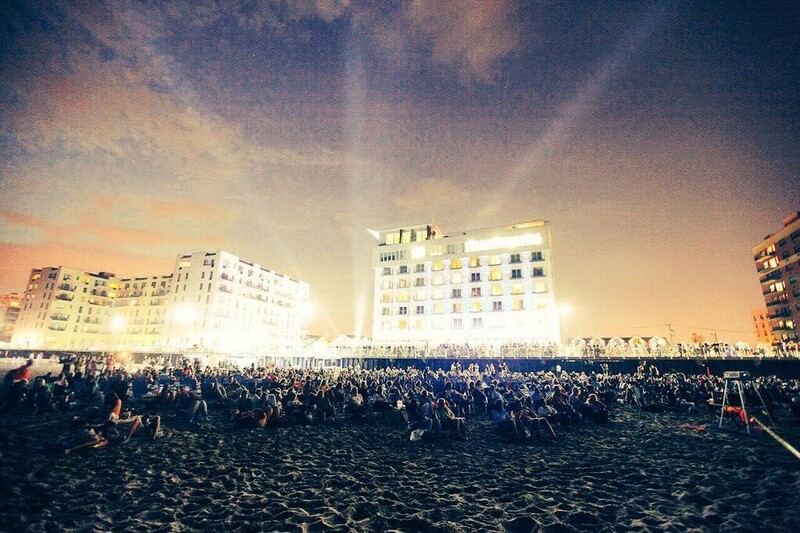 Pre-Festival “Shorts On The Beach” takes place in Long Beach, New York on August 7th and the 4th Annual Festival runs September 24th-27th.